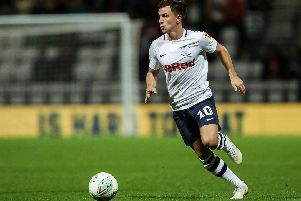 Joe Rafferty is pleased to have finally been handed a start in the Preston team after his long wait on the bench. 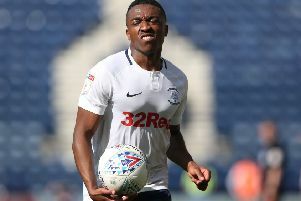 Preston might be seeing red too often but they are not the Championship bad boys. 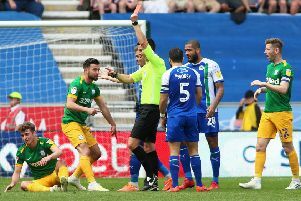 Alex Neil says Preston have to cut out the red cards if they want to be genuine play-off challengers next season. 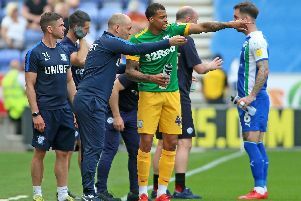 Alex Neil was frustrated with his Preston North End side in the defeat to Wigan Athletic at the DW Stadium. 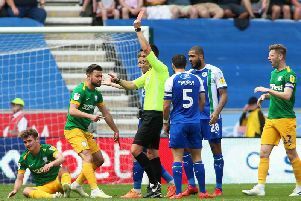 Preston North End went down to an Easter Monday defeat to Wigan Athletic, playing more than half the game with 10 men at the DW Stadium. 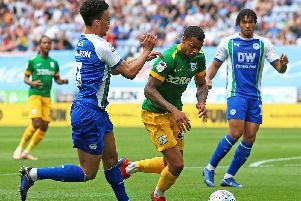 Preston North End were beaten by Wigan Athletic at the DW Stadium. 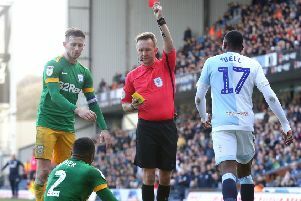 Preston manager Alex Neil is anticipating a full-blooded clash with Wigan today as he targets a second Easter win. 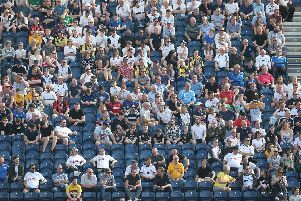 Retro Day went with a swing when Preston North End beat Ipswich 4-0 at Deepdale on Good Friday. 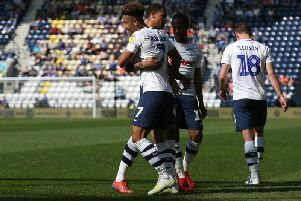 Callum Robinson and Lukas Nmecha shared the goals in Preston North End ’s victory over Ipswich on Good Friday and Robinson was delighted to see his team-mate back on the scoresheet. 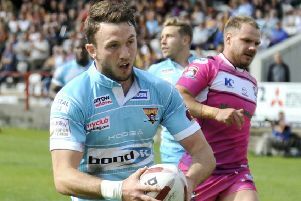 If you sit on the Alan Kelly Town End for Preston North End matches, among you on a regular basis has been Ryan Brierley who has cut out a very decent career for himself in rugby league. 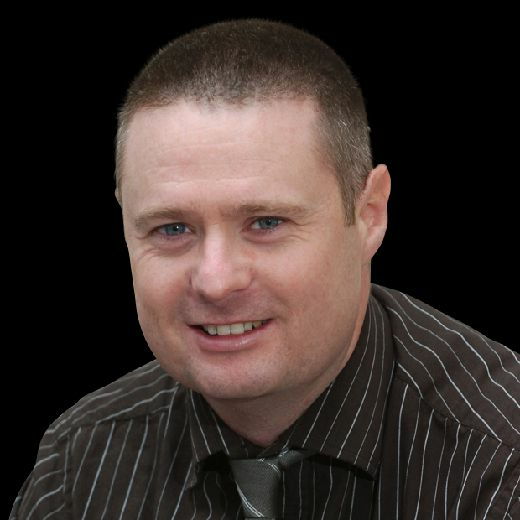 You could say that West Bromwich’s pursuit of Preston North End boss Alex Neil was all a bit ‘2009’. 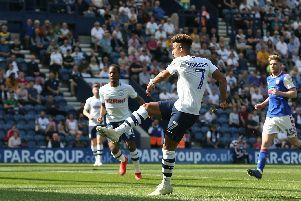 Alex Neil was delighted with the contributions of Callum Robinson and Lukas Nmecha to Preston’s win over Ipswich at Deepdale yesterday. 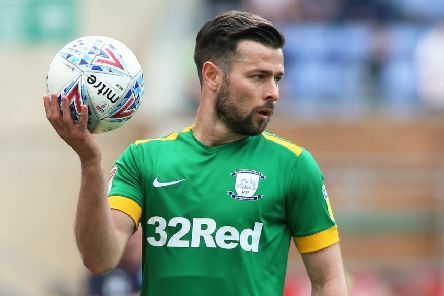 Preston North End returned to winning ways when they beat Ipswich Town at Deepdale on Good Friday. 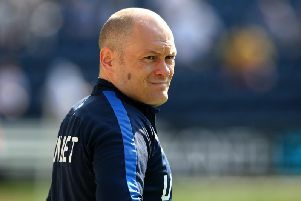 Alex Neil is strong in his belief that Preston North End can push for the top six next season, encouraged by the discussions he had when agreeing his new contract. 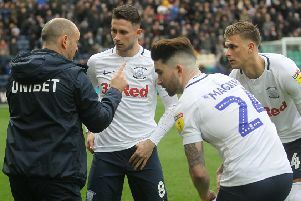 Preston North End manager Alex Neil was pleased with his side's latest four-goal show in their victory over Ipswich Town at Deepdale. 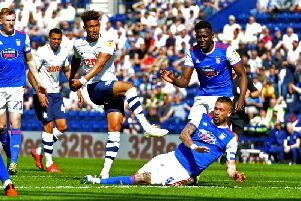 Callum Robinson and Lukas Nmecha scored two goals apiece as Preston North End halted their four-game losing run with an emphatic win against Ipswich Town at Deepdale. 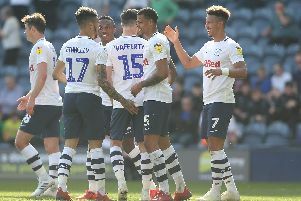 Preston North End clocked-up their joint biggest victory of the season when they beat relegated Ipswich Town at Deepdale.